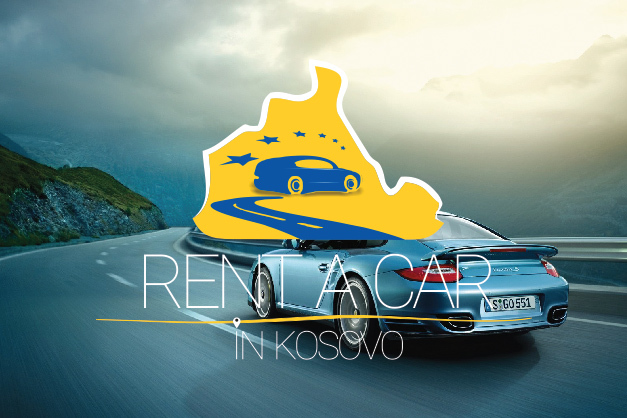 Be In Kosovo through its car rental agency Rent a Car In Kosovo offers a wide range of rent-a-car services with unlimited mileage. Select a car to hire among the list of vehicles provided. All cars are of the year of production 2009 and newer; allowing you to drive the car in all of Europe. We have the best offer for you, and in all cases, we support you on the way 24/7. Our rates do not include hidden cost and are competitive in the regional market. Fill the form below to send a request for renting a car.